I recently converted to MDT 2012 after running MDT 2010 for awhile. 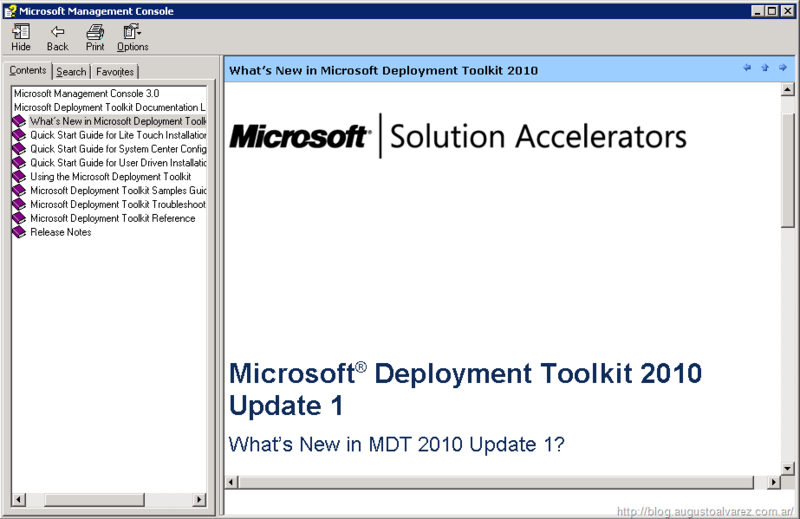 10 December 2010 I blogged about MDT 2010 Automatically Move Computers to the Right OU. 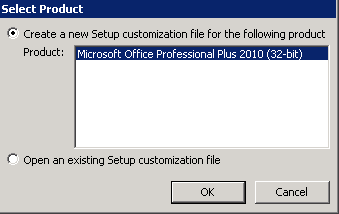 After I upgraded from MDT 2010 to MDT 2012 this did not work anymore. 2. 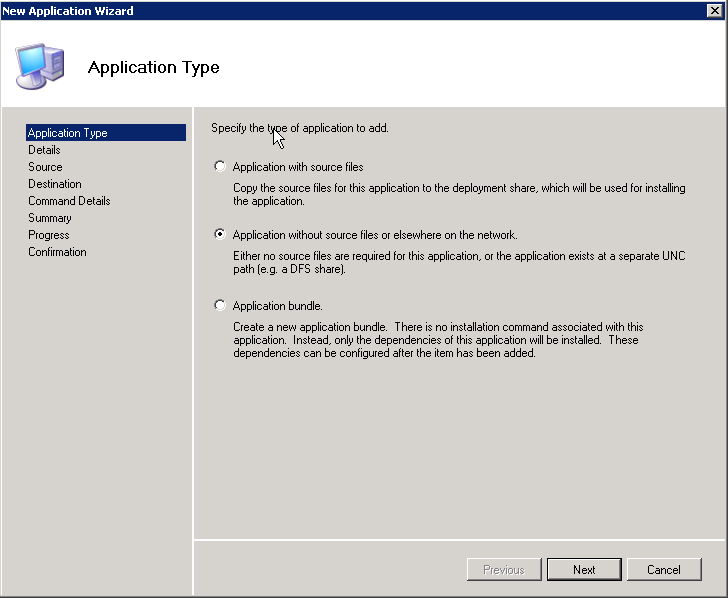 Add after "Dim sTemplate"
In beta 1 MDT 2012 Update 1 this was fixed . 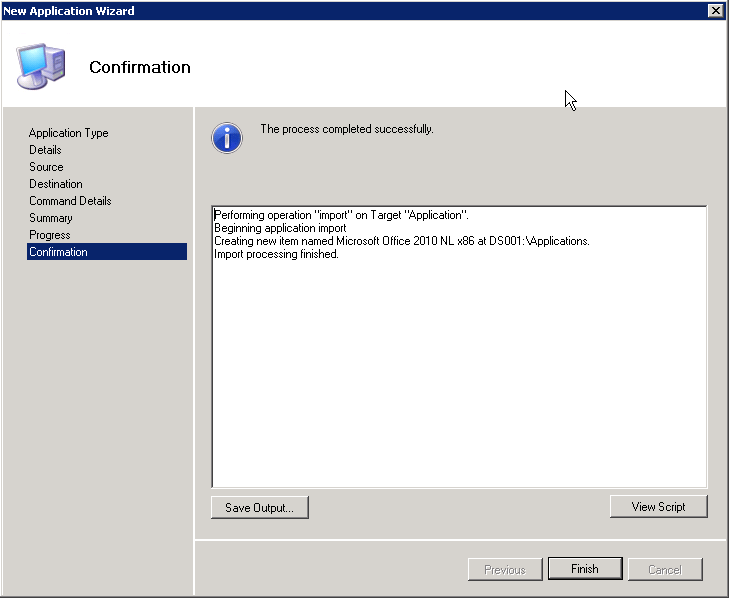 But in de final release MDT 2012 Update 1 this is still a issue….. but no error anymore at the final page . 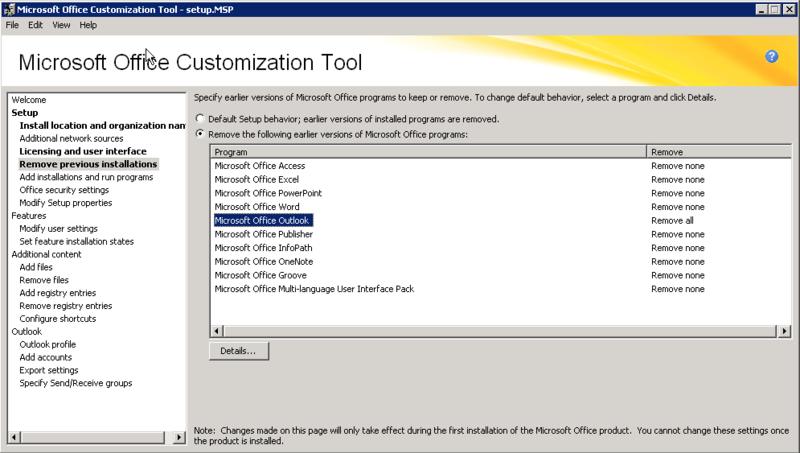 Today I upgraded a MDT 2010 installation to MDT 2012 Beta 2. 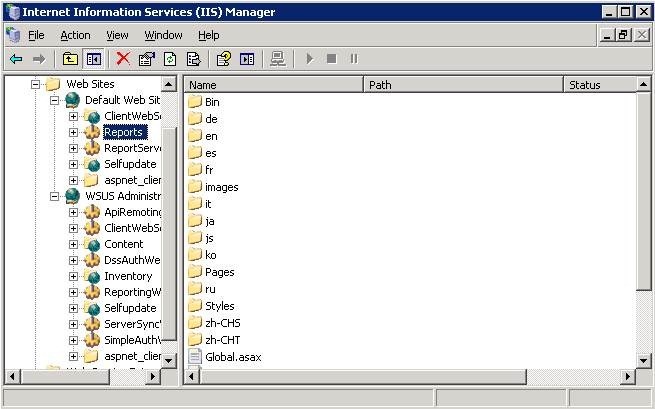 To Configure monitoring you find a tab Monitoring on properties of the Deployment Share. 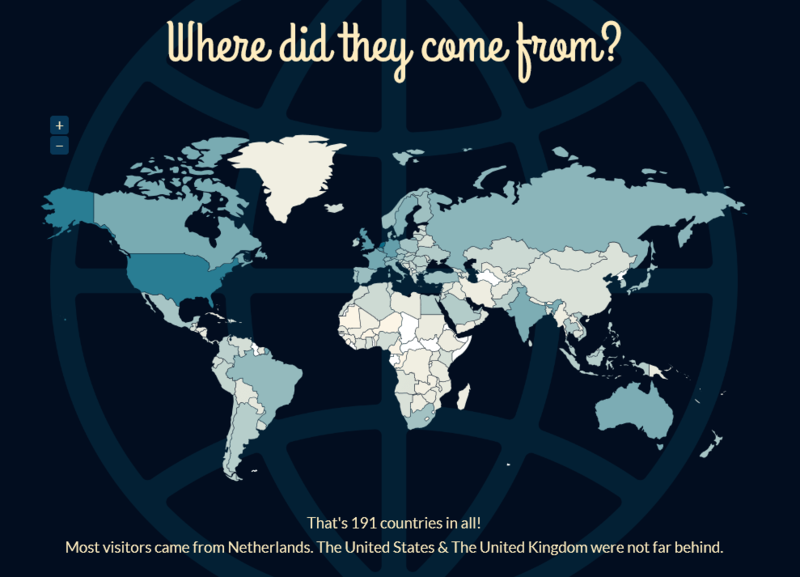 Under the root of the Deployment Share u see now Monitoring. When you click on Monitoring you can see running deployments. 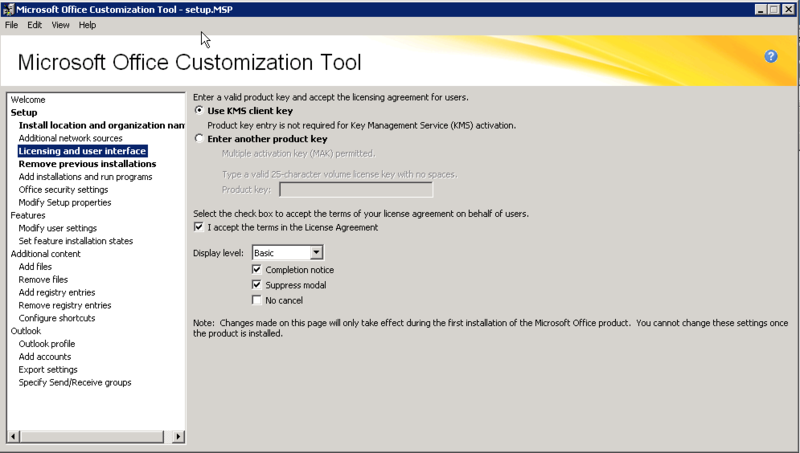 Supporting System Center Configuration Manager (SCCM) 2012. Using Lite Touch Installation (LTI), great improvements in the client side look-n-feel. Also for LTI, behind-the-scenes enhancements for partitioning, UEFI (Unified Extensible Firmware Interface), and user state migration. .Net Framework 3.5 SP1. Available for download here. For what I’ve seen so far, the user experience of the Deployment Workbench console is pretty much the same. 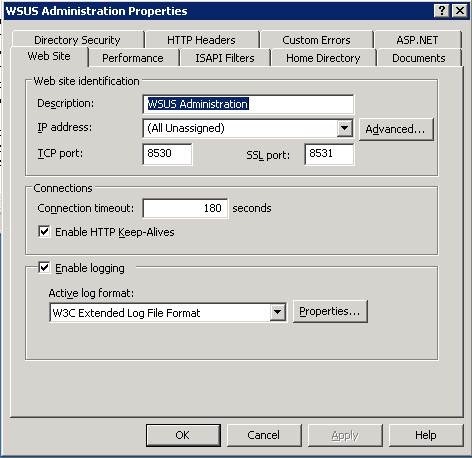 With the release of the Windows AIK for Windows 7 SP1 supplement (see Windows AIK for Windows 7 SP1 Released for details), there is a new version 3.1 version of Windows PE available. 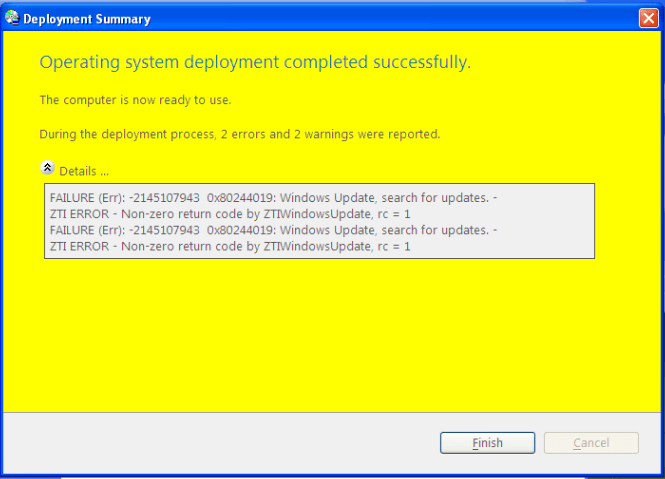 If you plan to install this update, you need to be aware of an issue when using this with MDT 2010 Update 1. 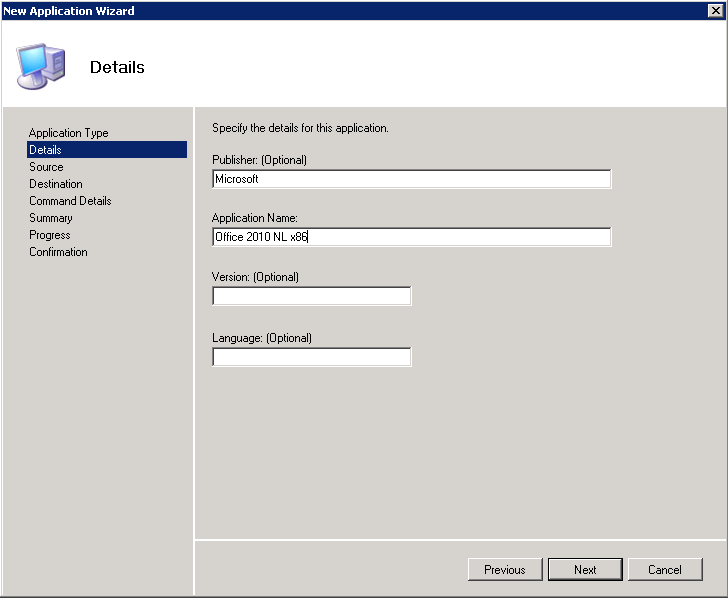 With MDT 2010, Deployment Workbench will look for a “boot.wim” file from one of the imported operating systems that has the same build number as Windows AIK (e.g. “boot.wim” from a Windows 7 RC, build 7100, operating system to go with the Windows AIK for Windows 7 RC). If it finds a match, it will use that WIM instead. Why do we do this? Because the “boot.wim” contains the Windows Recovery Environment (Windows RE), a component that isn’t available in Windows AIK. The build number for the RTM version of Windows 7 is 6.1.7600.16385. The build number for Windows AIK for Windows 7, released with Windows 7 RTM, is also 6.1.7600.16385. This is stored in the registry. The build number for Windows 7 SP1 is 6.1.7601.17514. The build number for the files included in the Windows 7 AIK for Windows 7 SP1 supplement, including Windows PE 3.1 and all the Windows PE feature packs, is also 6.1.7601.17514. But since this supplement is installed by replacing files in the Windows AIK installation directory using XCOPY, the registry isn’t updated so MDT still thinks the Windows 7 RTM version (6.1.7600.16385) of Windows AIK is installed. 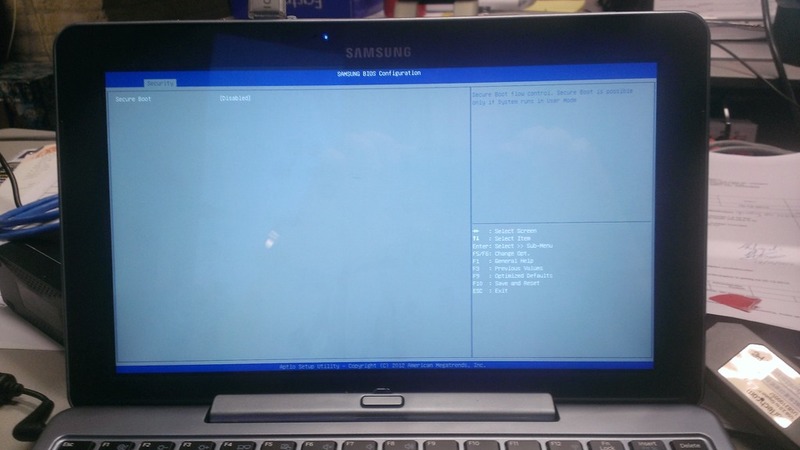 Is there a boot.wim available with the same version number as Windows AIK (6.1.7600.16385 = 6.1.7600.13685)? Yes, copy it to a temporary folder and mount it. 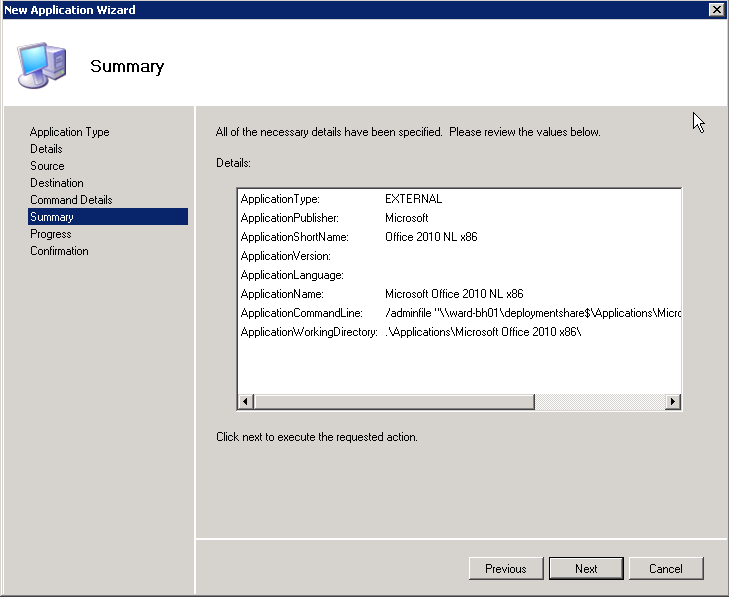 Inject the required Windows PE optional components from the Windows AIK installation directory into this mounted boot image. Inject the needed MDT scripts. Commit the changes to the WIM file and copy it to the deployment share. 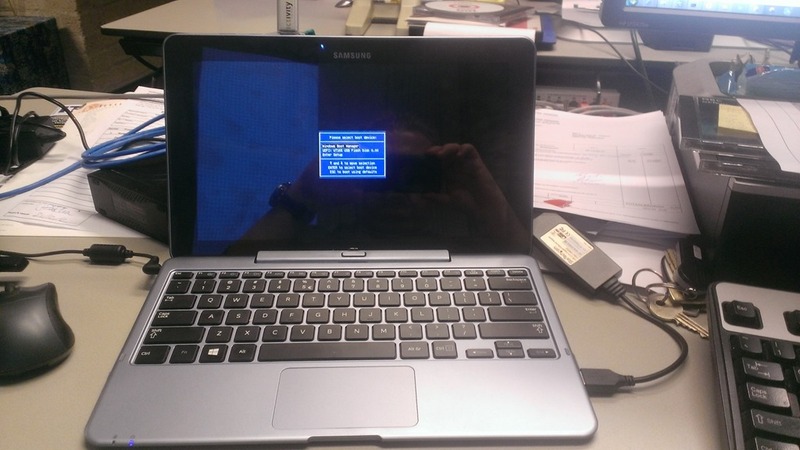 Is there a boot.wim available with the same version number as Windows AIK (6.1.7600.16385 = 6.1.7600.13685)? 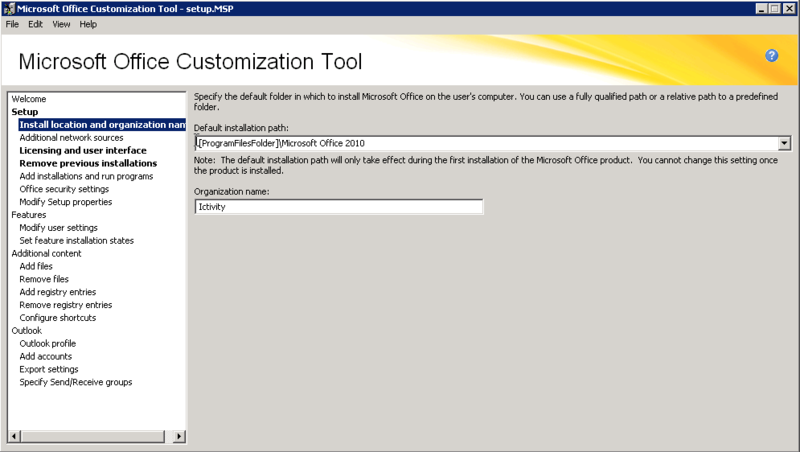 Yes (because MDT doesn’t know that Windows AIK has been updated, the registry still says it is version 6.1.7600.16385), copy it to a temporary folder and mount it. Try to Inject the required Windows PE feature packs from the Windows AIK installation directory into this mounted boot image. All fail, because they are for Windows PE 3.1 and won’t work with the Windows PE 3.0 boot image copied from the Windows 7 RTM files. DISM /Add-Package failed for component C:\Program Files\Windows AIK\Tools\PETools\amd64\WinPE_FPs\winpe-hta.cab, rc = -2146498530. 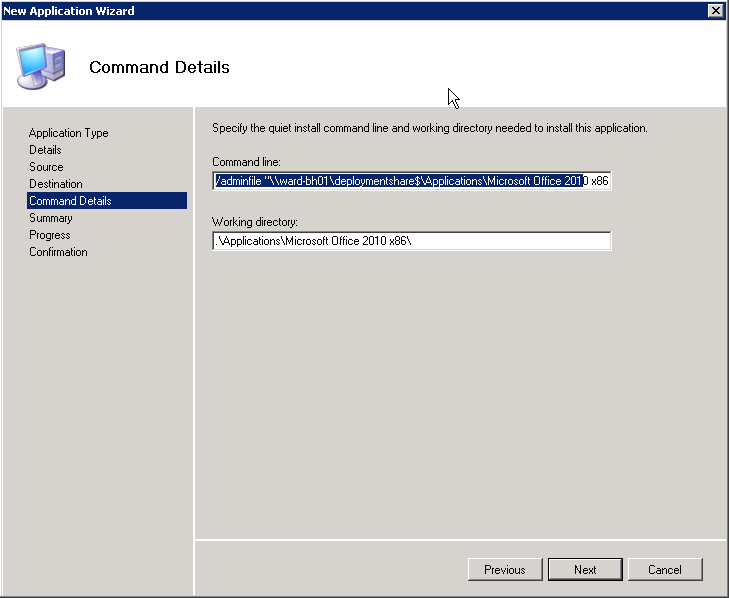 As a result of this change, MDT will no longer use the boot.wim from the Windows 7 RTM installation files. Instead, it will always use the winpe.wim from Windows AIK. And since the Windows PE feature packs in Windows AIK should always match the winpe.wim in Windows AIK, this will always work.